Are you eligible for a government-subsidised place? Skills First is a Victorian Government scheme that helps people access vocational education and training (VET). If you are eligible, the government will contribute to the cost of your training. You can check if you are eligible for a government-subsidised place by referring to the Check your eligibility information on the government’s website, the Victorian Skills Gateway. 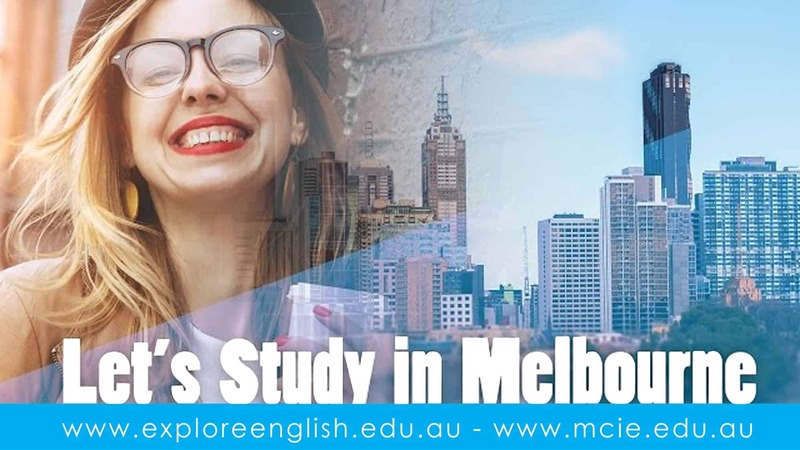 Note: The check your eligibility information is a guide only; if you meet the criteria listed, it does not guarantee you a government-subsidised place in a nationally recognised course at Melbourne City Institute of Education (MCIE). MCIE will conduct a full assessment of your eligibility during the enrolment process. To be eligible for a government-subsidised place, you must meet the various eligibility criteria for the course you would like to study and the course you’re applying for must also be offering government subsidised places. If you are commencing an apprenticeship and have already started or are scheduled to start qualifications on the Victorian Government’s list of Approved Pre-Apprenticeship and Pathway Qualifications, you may still be eligible to enrol in two other vocational education programs in a government-subsidised place. 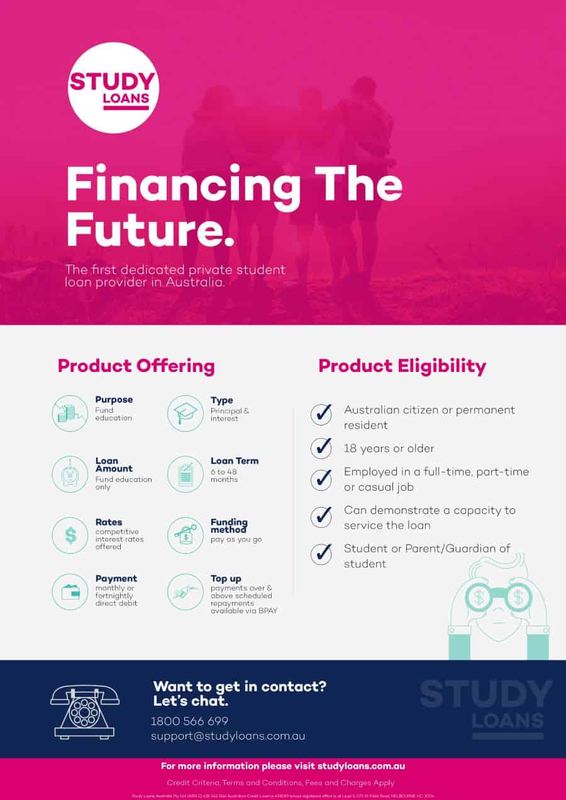 Students who wish to enrol in a course on a full-fee basis may wish to take advantage of a loan through Study Loans, an Australian dedicated private student loan provider. Depending on your circumstances, you may be eligible for a concession to help reduce the amount of fees you need to pay. Tuition fees concessions are available for government-subsidised training in all courses below diploma level; and for training at any level (including diploma level and above) for Indigenous students. 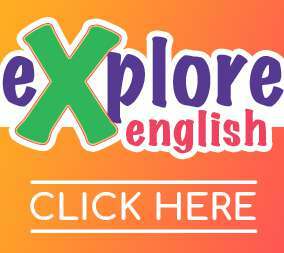 Please ask on of our Education Consultants for more information. MCIE regularly holds information sessions for all of our courses. If you have any questions about your eligibility for a government-subsidised place or fee concession, or just have more questions about any of our courses, please contact our Education Consultants or call on 1300 737 004 between 9 am and 5 pm, Monday to Friday. 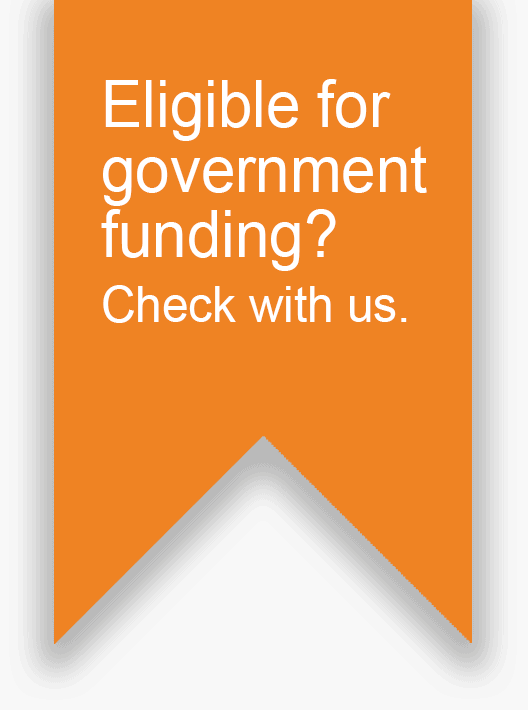 More information is available in the Eligibility for Government Subsidies Fact Sheet. Do you need to improve your skills, but cannot afford the time or money to attend TAFE or University? You could consider a traineeship. Traditionally students would need to spend their own time attending training. A traineeship is a great way to build or further your career while getting paid for it, which means less personal time spent learning. The Australian Government has introduced a number of initiatives to assist employers who take on an Australian Apprentice or Trainee, particularly where the Australian Apprenticeship or Traineeship is in a trade experiencing a skills shortage. These initiatives provide financial incentives to eligible employers through the Australian Apprenticeships Incentives Program. For information on what incentives your organisation may be eligible for, visit Australian Apprenticeships. Are you a job seeker needing to upskill? Centrelink is the Australian Government agency that provides social security payments and services including family assistance payments. It is also the gateway to Job Services Australia which assesses, registers and refers job seekers. Are you a parent transitioning to work who needs support to attend training? Additional Child Care Subsidy (transition to work) will provide support to families who are transitioning to work from income support by engaging in work, study or training activities. Are you planning to start up your own business? Business Victoria offers a range of Programs, Grants and Assistance for people starting their own business. Do you want to be a student but can’t self-fund the course? 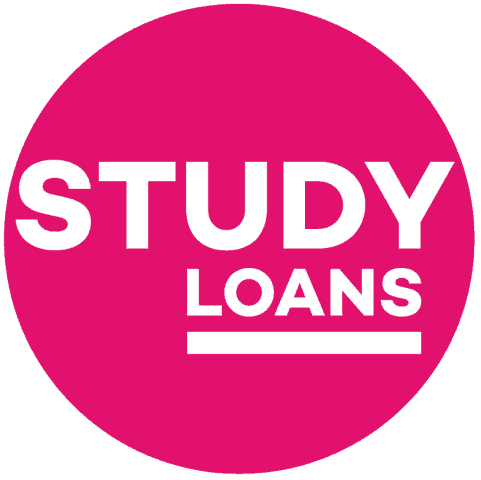 Study Loans is Australia’s first dedicated private student loan provider. They offer highly competitive rates, allowing you to borrow all or part of the cost through a responsible funding method. You simply pay-as-you-go with simple terms & conditions. Take a look at their dedicated courses page about us to choose what you want to study with the help of Study Loans funding.